Can 'Greek Wedding 2' Score as Superheroes Bash Box Office? But Universal Pictures, which is distributing Nia Vardalos‘ long-awaited sequel to her 2002 romantic comedy smash, has a history of backing some very successful Davids. Unlike the Biblical slingshot ace, these box-office Davids didn’t vanquish their foes, but they didn’t get killed themselves, and realized some tidy profits, too. The most recent was “Sisters,” the Amy Pohler-Tina Fey comedy that debuted to nearly $14 million against “Star Wars: The Force Awakens” when it opened the weekend before Christmas last year. The R-rated teaming of the one-time Golden Globes hosts went on to gross more than $105 million worldwide on a $30 million budget for Universal. Another Universal release, “Mamma Mia,” was one of the most successful counter-plays of all time. It managed to debut with more than $27 million against the Christopher Nolan-directed blockbuster “The Dark Knight” in 2008. The musical comedy starring Meryl Streep, Amanda Seyfried and Pierce Brosnan, went on to take in $610 million globally on a $50 million budget. 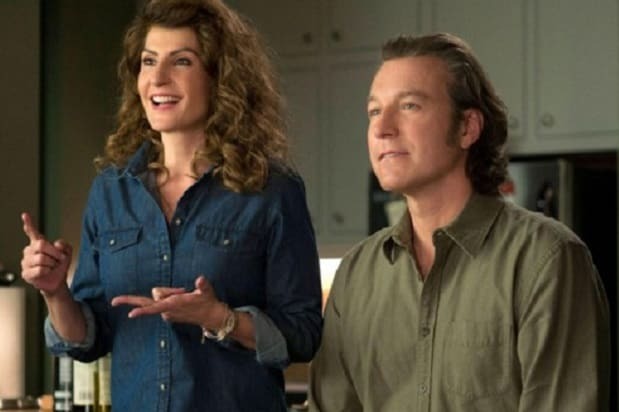 Kirk Jones takes over as director from Joel Zwick in “Greek Wedding 2,” but Vardalos, John Corbett, Lainie Kazan, Michael Constantine, Andrea Martin, Ian Gomez and Elena Kampouri return from the original film. Made on a budget of $5 million the indie comedy rolled up $369 million in global grosses, and is often cited as the most lucrative indie film ever. Her first dose of separation anxiety left her ready to write a sequel, and “Greek 2” features her character, Toula, and Corbett’s character, Ian, dealing with their grown daughter heading off to a faraway college, among other things. Where “Sisters” scored with some irreverent, raunchy humor amid the traditional avalanche of traditional holiday, “Greek 2” flips the script and may benefit from the warm and fuzzy feelings that abound around holidays like Easter Sunday. 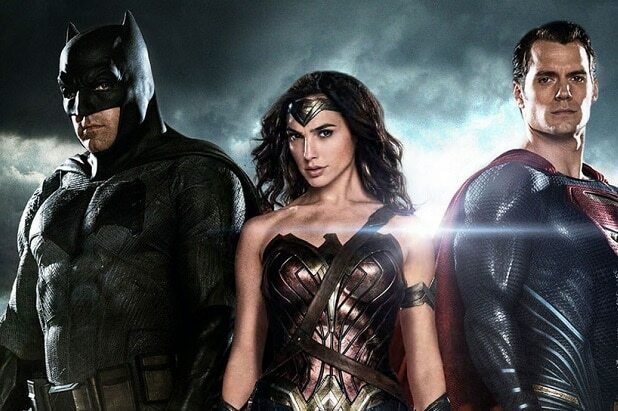 While Batman and the Man of Steel are bashing their brains out, its PG-13 family-based comedy highlights the warmth that comes from gentle, supportive characters with a zany approach to life. “Greek Wedding 2” was produced by Rita Wilson, as was the first film. It’s hasn’t been as well-received by critics (26 percent positive on Rotten Tomatoes vs. 76 for the first) but is tracking at around $15 million, which would be a very solid debut since the budget for the Gold Circle-HBO Films-Playtone production was in the same range.